RAIPUR: The Janata Congress Chhattisgarh (Jogi) is not going to contest the Lok Sabha election and has decided that its alliance partner BSP will fight all the 11 seats. 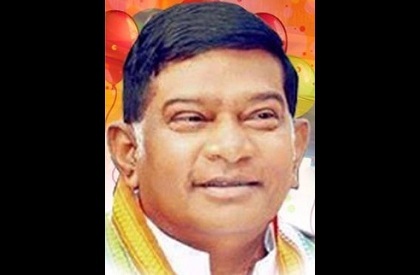 Party chief Ajit Jogi has announced that BSP will field candidates on the all seats and JCC(J) cadre will support BSP. JCC(J)-BSP had jointly contested Assembly poll, winning seven seats. Jogi's party had won 5 seats and BSP 2. However, in central Bilaspur, JCC(J) had got substantial votes & it was expected to contest three seats--Korba, Bilaspur and Mahasamund.